We sell toner cartridges for printers, copiers, multi-devices. Price lists are ranked by device manufacturers, find the right brand. In the e-shop, the product range is large and some goods are more favorable to the registered customer. There are also many brands in our Tartu Town Hall Square shop. If you get in trouble with finding the right toner, the seller will be happy to help you in the store. We handle e-shop orders quickly, with most deliveries within 1-2 days. In addition to the originals, we sell more affordable analogues. Toner empty? No need to buy a new one every time. Keep nature, reuse! People with a green world view could think of recurring use of existing ones before purchasing a new toner. 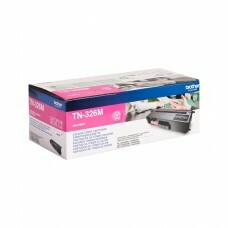 By refilling and reusing the print cartridges, you save environment, time and money. 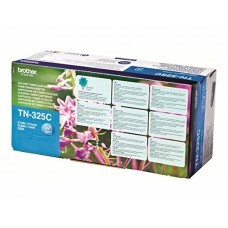 We help you consume toner intelligently and economically. 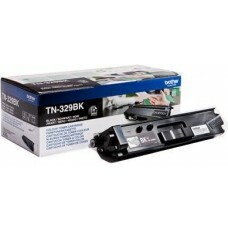 We can refill both black and colored toner cartridges. The service has a warranty of 6 months. Our Tartu workshop is open from Monday to Friday 9 - 17. You are welcome at Raekoja 13. 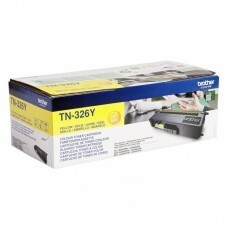 Prints up to 3500 pages (ca 5% A4). 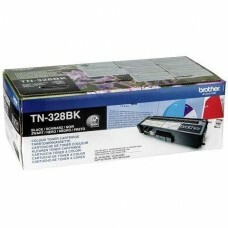 Cyan toner.High quality genuine Brother cartridge.Related BROTHE..
Prints up to 3500 pages (ca 5% A4). 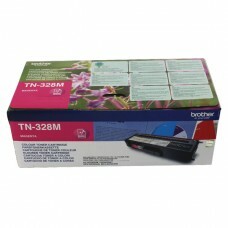 Magenta toner.High quality genuine Brother cartridge.Related BRO..
Prints up to 3500 pages (ca 5% A4). 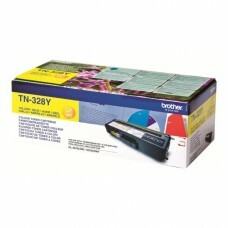 Yellow toner.High quality genuine Brother cartridge.Related BROT..
Prints up to 4000 pages (ca 5% A4). 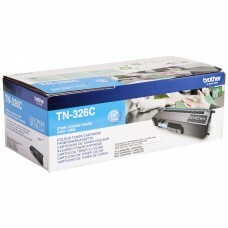 Black toner.High quality genuine Brother cartridge.Related BROTH..
Prints up to 8000 pages (ca 5% A4).High quality genuine Brother cartridge.Related BROTHER devices: D..
Prints up to 6000 pages (ca 5% A4). 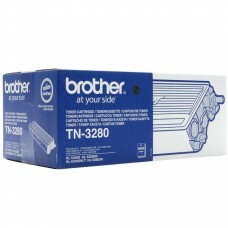 Black toner.High quality genuine Brother cartridge.Related BROTH..
Prints up to 6000 pages (ca 5% A4). 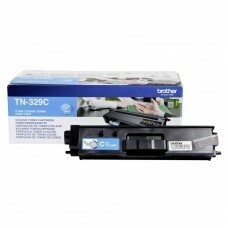 Cyan toner.High quality genuine Brother cartridge.Related BROTHE..
Prints up to 6000 pages (ca 5% A4). Magenta toner.High quality genuine Brother cartridge.Related BRO..
Prints up to 6000 pages (ca 5% A4). 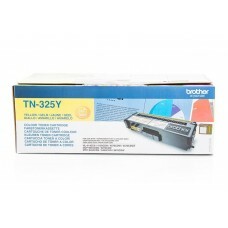 Yellow toner.High quality genuine Brother cartridge.Related BROT..